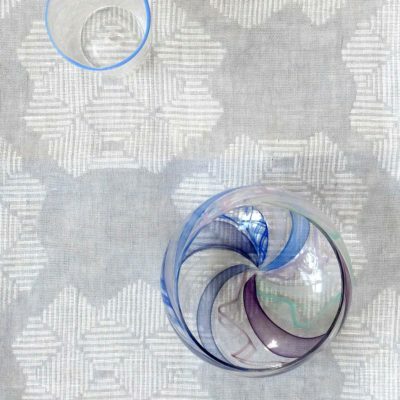 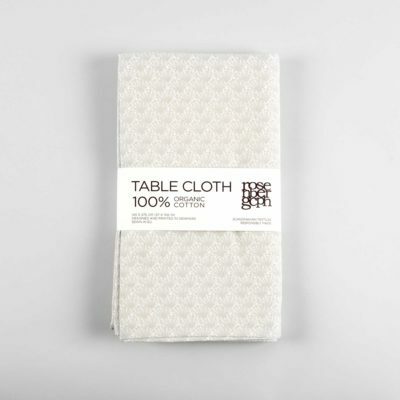 Set your table with one of our table cloths or our pure linen table runner. 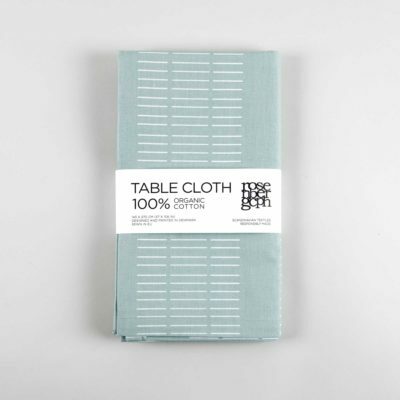 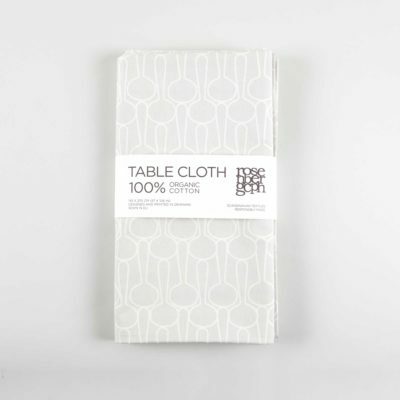 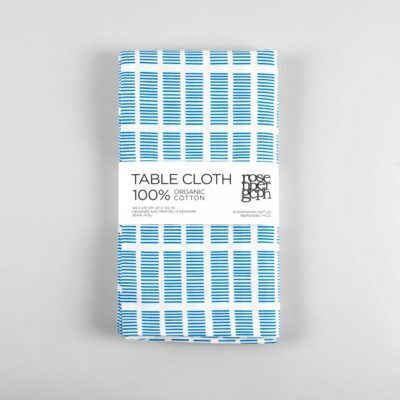 Organic cotton table cloths are printed in Denmark. 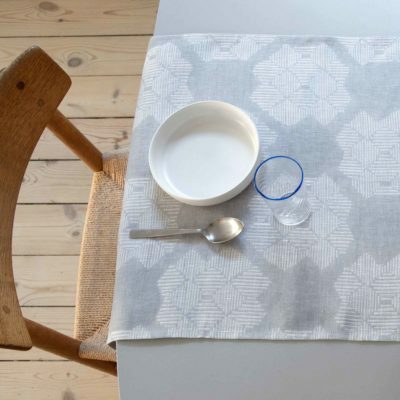 Pure linen table cloths and table runners are woven in Lithuania. 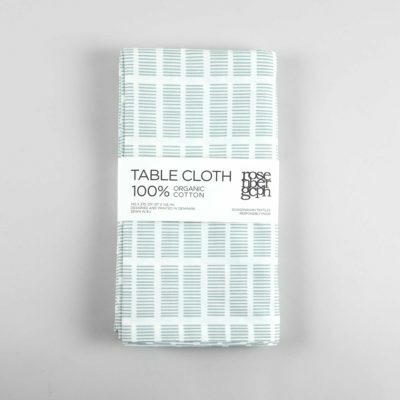 Table cloth 145 x 270 cm. 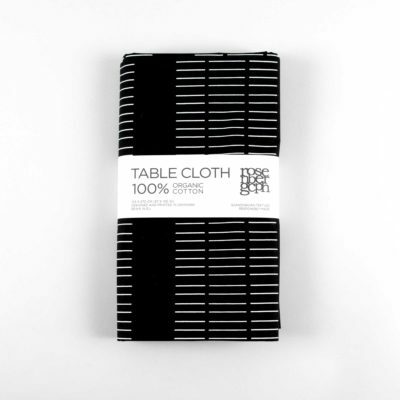 Table runner 145 x 50 cm.